Step 4. Select year and month. 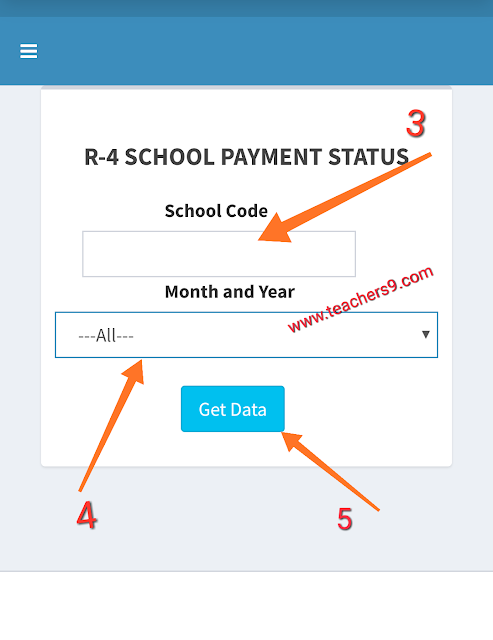 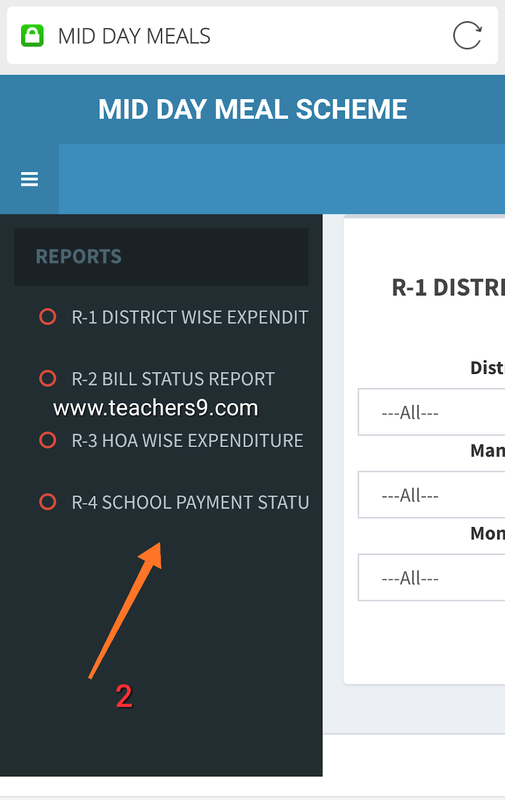 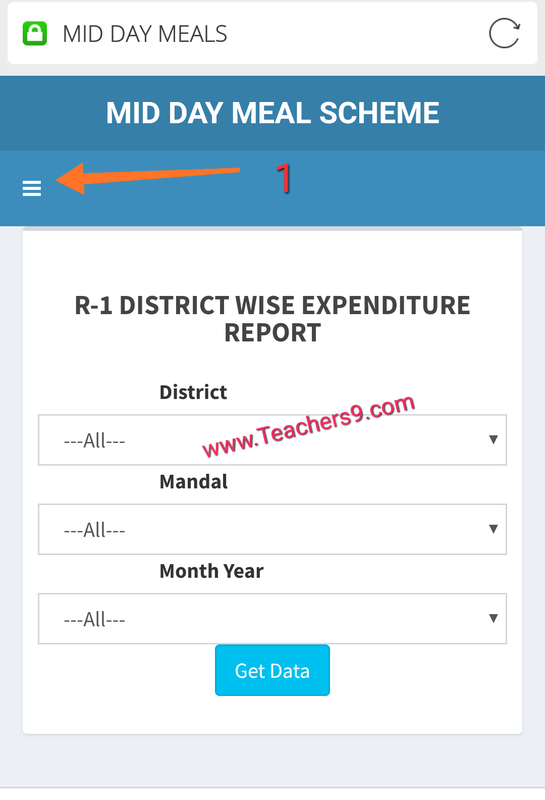 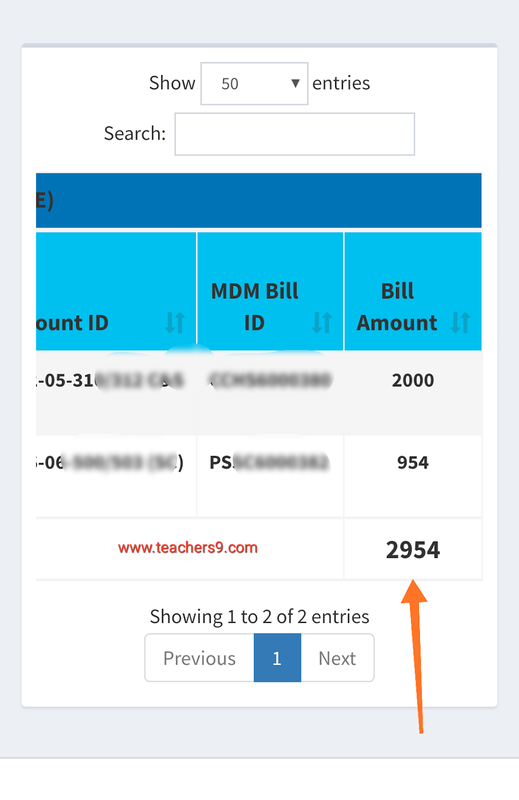 And finally, you will get your desired school MDM monthly bill status.